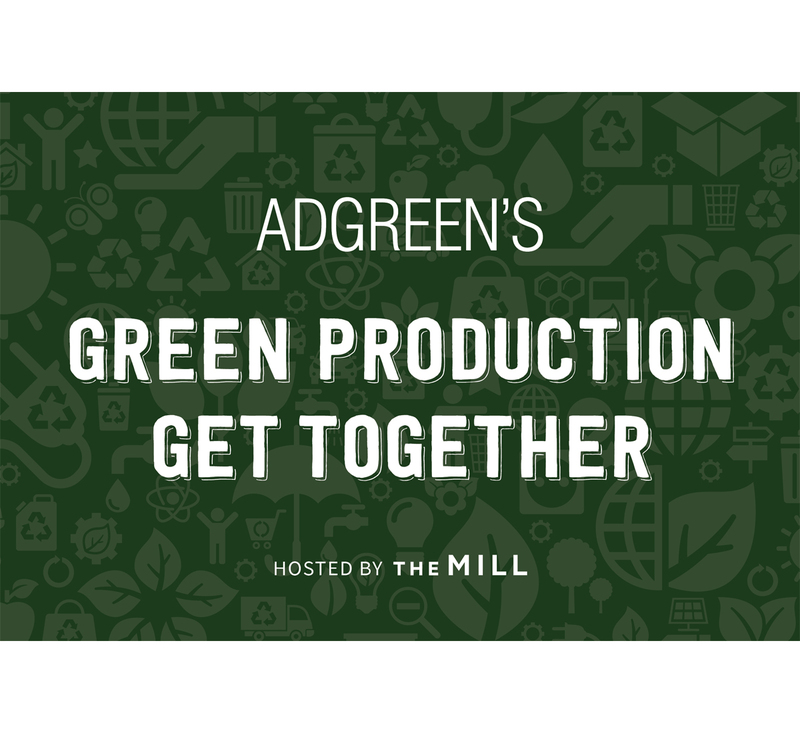 Following the success of AdGreen’s first Green Production Get Together back in March, the event returns for round two! The event will take place at The Mill’s bar 6.30pm – 9.00pm on Tuesday 21st November. The evening will include a couple of short presentations, plus news on AdGreen’s latest resources such as the Sustainable Production Agreement. So come mingle with like minded industry folk, and hear how you can add a little green to your next shoot. Production folks, agency staff, crew and suppliers welcome – to find out more and RSVP head over to the Eventbrite page HERE. Follow AdGreen’s social channels for updates on who’ll be imparting their wisdom in a few weeks’ time – all @AdGreenAPA.